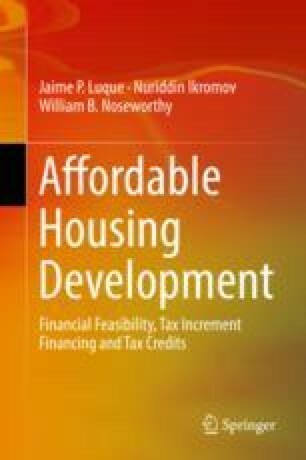 In this chapter, we cover the perspective of the public, private, and non-profit aspects of lending and financing for the affordable housing market. In particular, we will focus on Community Development Finance Institutions (CDFI), using Cinnaire Lending as an example. Such organizations fill a vital niche in the process of affordable housing development, offering services that banks and other traditional lenders do not. For example, they provide predevelopment loans that can be used for standard costs incurred with third-party vendors such as market studies, architectural plans, and legal fees. They can also offer short-term acquisition loans to acquire affordable housing properties.